The return of Tribunal fees? The news that the government is considering re-introducing employment tribunal fees is the latest twist in a long-running saga. Whilst no detail has been given, the Ministry of Justice has said it is confident that a fee system can be found which does not deny Claimants access to justice. The government was criticised by the Supreme Court last summer in a ground-breaking ruling. 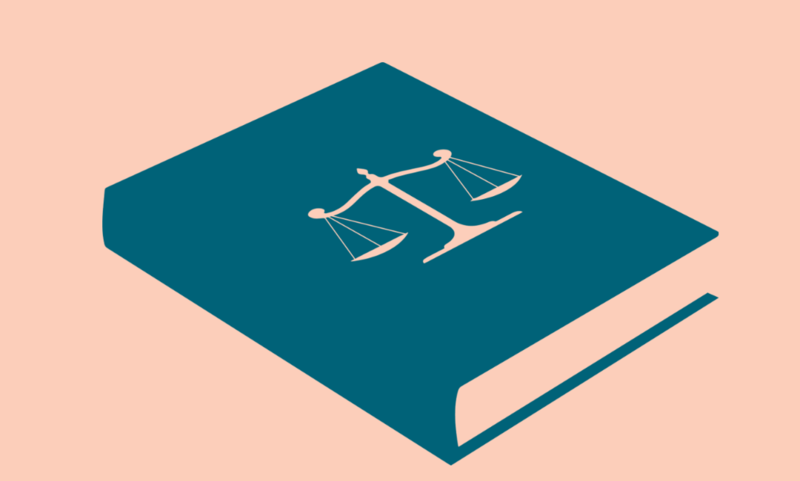 Now, Employment Tribunal fees are back on the agenda. Richard Heaton, permanent secretary at the Ministry of Justice has confirmed that ministers are working on a new scheme when he answered questions from the Justice Select Committee. Fees were first introduced in 2013, following much criticism that the system was unbalanced in favour of Claimants. Lord Chancellor Chris Grayling’s scheme aimed to reduce the number of malicious and weak cases reaching court. Claimants had to pay steep fees starting at around £160 and increasing to between £230 and £950 for further hearings. In certain circumstances, claimants had to pay up to £1,200. The number of cases brought in tribunals plunged by approximately 80 per cent. Concerns were raised about the level the fees had been set at and that they were discouraging the access to justice. Fees were scrapped as a result and not surprisingly, the number of claims increased. The most recent statistics indicate a 165% increase in single claims – though Tribunals are still handling fewer claims compared to pre-fee levels. This has a knock-on effect. We’ve seen instances of simple applications to the Tribunal not being dealt with for many months when previously we would have had an answer within weeks. Cases are also taking longer to be listed for a hearing. We have cases that won’t come before a Tribunal before late 2019. It is being reported on Twitter that Croydon and Manchester tribunals are listing longer hearings in 2021.